Thanks to volunteers, employees, donors and partners, Swiss relief organization SWS (Sozialwerke Pfarrer Sieber), helped almost 5,000 homeless people last year. Finn Bader, an IB Diploma Programme (DP) student at Inter-Community School (ICS), Zurich, can take some credit. 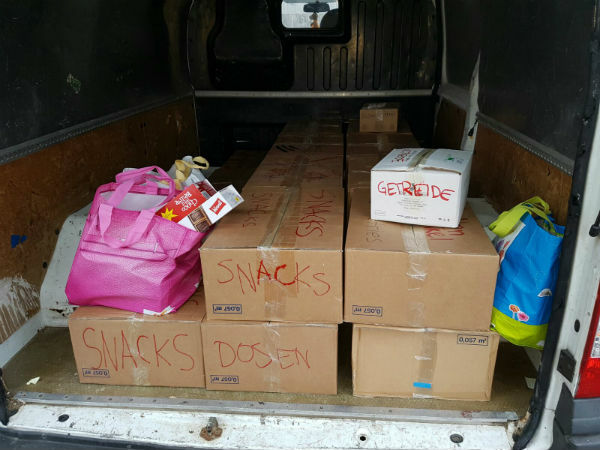 She organized the school’s annual Winter Food Drive project and collected 22 crates of food and toiletries for SWS, which supports the homeless in Zurich. 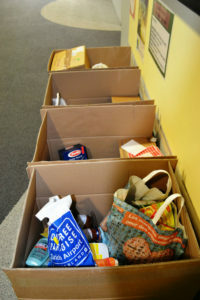 As I really like to help people – and because I feel very connected to SWS, being half-Swiss – I especially wanted to get involved in the Winter Food Drive project,” says Finn. She had the mammoth task of organizing all the communications within the school, and created a plan and timeline of what needed to be done. Finn says she developed her communication and critical thinking skills, and gained hands-on experience in organizing a big project. Finn encouraged student participation and motivated everyone to get involved. “It was very satisfying to see how much people helped and to know that SWS would cook the food we collected for the people in the shelter and hand out the toiletries. Knowing that what we did was so practical was very rewarding,” she says. 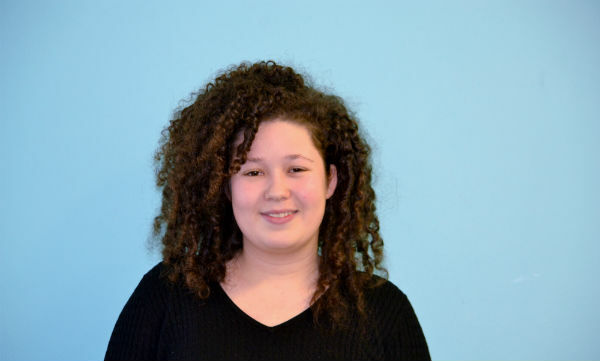 This year, Finn will graduate from ICS and plans to take a gap year before pursuing her university studies. Finn will share her knowledge with another student who will organize the next drive.